Would you please note that all enquiries about subscriptions and payments relating to them should be directed to the Treasurer. All other enquiries about membership, requests for Bulletins etc. and other matters, should be directed to the Secretary. We have received news of the death, on 27th May 2012, of Revd Bryan F. Spinney (Calmore, Southampton, Hampshire) following a short battle with cancer. Bryan was a member for many years and author of a number of publications including Is that the right tune? A fuller Obituary appears in the Bulletin. We have also heard of the deaths of Revd Douglas Cave (Eastcote, Pinner, Middlesex) and Mrs D.I. King (St Leonards-on-Sea, Sussex) who died in April. Thanks to those of you who were able to respond to the two hymn enquiries in my last Newsletter (No.52: Spring 2012). Around ten people contributed to the first. We now have a fairly comprehensive life story of the Golden Cockerel, from the moment it hatched (probably in 1967), until fully grown when it was spanning the country, and crowing in the morning in many schools—at one in Frome, Somerset when the cockerel weather vane was being removed from the church! If anybody is interested I have an A4 collation of the findings. It runs to six verses and is by Revd W. St. Hill Bourne, 1880. It has only been traced in one book, The Church Hymnal for the Christian Year (1917, enlarged 1920), where it is set to two tunes ROSSMORE and CHURCH MILITANT but it obviously also goes to Onward, Christian soldiers (ST GERTRUDE) and may well have been sung to that. Members’ Webpage Access – The Big Red Button! 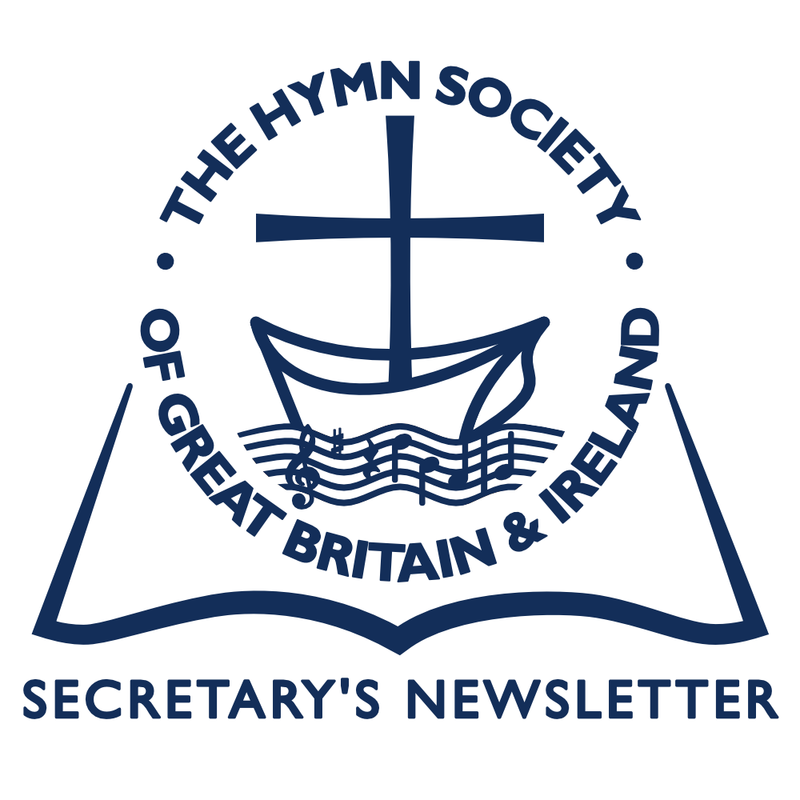 Visitors to the Society Website might have noticed to the left-hand side of the Home Page a Big Red Button which, if you hover over it, turns into a Big Green Button; this is for access to The Members’ Area of The Hymn Society Website. At present this Secure Area contains the Combined Index and the last two editions of the Bulletin; it will, in due course, contain much more! However, in order to access it, you will require your personalized Username and Password. To obtain these you need to contact the Web Coordinator, Gillian Warson, who will be able to advise you of your key. 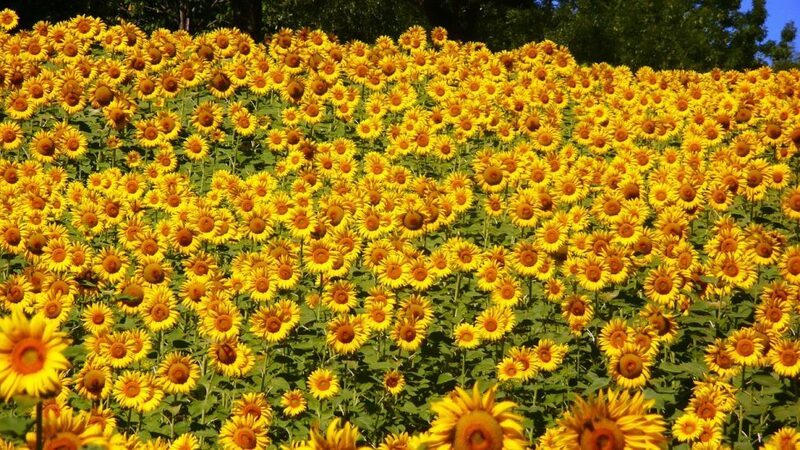 Our member Gordon Giles has compiled a collection of prayers for use with, or in response to, hymns. Bishop Edward Darling has written the Foreword. The Collection will be launched at our Lancaster Conference in July and, sometime after that, those unable to be present will receive their own copy by special mailing. Our member, David Grundy, died on July 29th 2010. David was a talented organist, pianist and composer, who often worked in collaboration with another of our members, John Waddington-Feather. The last piece which David set to music was Magdalene with words by John Waddington-Feather. To mark the second anniversary of David’s death, Magdalene is being premiered at Annscroft Church (Shropshire) with a full choir and organ at 7.30 pm on Sunday, July 22nd, the Feast Day of St Mary Magdalene. Admission is free but there will be a retiring collection for church expenses. Light refreshments will be provided after the performance. All are welcome. Our member, Professor Sir Robert A. Herbert-Blankson has published a book entitled Devotional Hymnal To The Glory of God. It contains around twenty items with the tunes reproduced in both stave and tonic sol-fa. 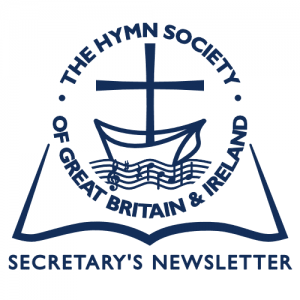 It was through the book being reviewed in the Methodist Recorder some three years ago that Professor Herbert-Blankson came to hear of The Hymn Society and became a member. Following the review a number of ministers, some of whom had visited Ghana and stayed at Professor Herbert-blankson’s home town of Winneba, requested copies. Professor Herbert-Blankson comes from a musical family. His late father, Oman Ghan Blankson, A.Mus. V.C.M., was appointed choir master and organist of the Winneba Methodist Church at the age of 21 until his retirement, holding the post for over 50 years. During his life time he published several popular hymn tunes, anniversary songs and chants, sixteen of which have been published in the vernacular version of the New Methodist Hymn Book. Most of his children, including Herbert-Blankson himself, are musicians and organists in various parts of the world and it used to be said that ‘Ghanaian Methodism was synonymous with the Blankson family’. Devotional Hymnal To The Glory of God is available from Professor R. A. Herbert-Blankson, 40 Archdale Road, East Dulwich, London SE22 9HJ for £5.00 + £1.10 postage. In Israel My Glory, a book by John Wilkinson published in 1895, there was a reference to a hymnal entitled Hymns of Hope for Israel; a free copy was, apparently, being offered to anyone who would come to a Prayer Meeting for Jews. It is thought that the Prayer Meetings, hosted by Wilkinson, took place in London between 1895 and 1897. John Wilkinson founded the Mildmay Mission to the Jews and himself wrote a number of the hymns included in the hymnal. James Boucher, who lives in Texas, has been trying to trace the hymnal for research purposes. He was in the UK in the 1990s and spent some time at The British Museum where there was a music archive as part of The British Library, but he could not locate it. I do not think he has been to The British Library itself. Do any members have any knowledge of this hymnal or, indeed, have a copy of it? It may have been more of a transitory pamphlet, although it probably contained over 100 hymns. Please get in touch with the Secretary if you can help! In promotional literature for The Hymn Society in 1976, there were seven Hon. Vice-Presidents. The Secretary was the Revd Alan Luff, the Treasurer, John Wilson, and the Editor of the Bulletin, Dr Bernard S. Massey. Membership Subscription was £2.50. Back numbers of the Bulletin were 60p to members, and £1.00 each to non-members, with a discount of 20% for a long run of issues. The price included postage. Was Timothy echoing common English usage (doubtless he could tell us!) or was Nicholas Parsons echoing, consciously or unconsciously, these words from Timothy’s well-known and well-loved hymn? Either way, it is another of those instances, not infrequent, of the sacred and the secular, intermingling through hymnody.